Cupid strikes the black on BlackCupid. The site is a dedicated platform for finding black or interracial dates. It is an established African dating website that has thousands of members from all over the world. 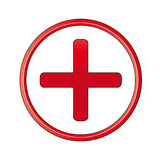 BlackCupid is owned and operated by the Cupid Media Network. All the websites under Cupid Media belong to a particular niche and BlackCupid exclusively caters to the black community and is much cheaper than its sister site, AfroIntroductions. BlackCupid has a smaller fan base, comprising 30 million registered singles. It was started in 2008 and now has established into a popular website for black men and women to find love. But it also allows individuals from other races to date black partners through their website. Sign up for free on BlackCupid on their homepage or use your Facebook account to log into the website. The registration process does not take much time and involves entering your name, age, email address, location and next you will be asked to create a profile. Profile information includes background, lifestyle, religion, ethnicity, interests and relationship status. You can upload up to 5 photos and all the data will be approved after scrutiny. The layout is easy to use and offers both standard and premium membership. Most of its basic features are available to free members but premium members have certain privileges in communication facilities. Just like the other Cupid Media websites, BlackCupid provides excellent communication facilities for its members. There are messenger, email, audio/video chat and interest notifications to interact with potential matches. The only drawback on BlackCupid is that the free members have communication limitations. They cannot send or respond to mails, messages from premium members and recommends them to subscribe to a gold/platinum membership to initiate communication with other members. If you are really serious about dating that pretty woman, then spending few bucks becomes unavoidable. The unique part of BlackCupid is the in-depth profile comparison. Users can compare other members’ profiles side by side with their profile to know in detail about other people’s preferences and analyze whether they match your interests. BlackCupid provides good privacy options. Members’ profiles are strictly verified and once you meet your ideal partner, SSL encryption and ID check will be done. Language translator tool can translate the site language to any language to make it easy for the users. Video chat enables users to communicate with other users and also send video mail to personally connect with matches. BlackCupid has ‘show interest” button, which acts as the icebreaker to show your interest to someone on the website. List features helps users to manage their contacts, favorites, blocked profiles and interested ones. Cupid tags are an interesting feature for the users that would link to a specific keyword on your profile. It is a modern way of hashtags, where the most frequently used words and most searched words are displayed. BlackCupid helps black singles to improve their dating abilities by providing a help section consisting of dating tips, relationship advice, etc. BlackCupid is fully mobile friendly and offers all its desktop features on the mobile platform. The app lets the users browse conveniently. 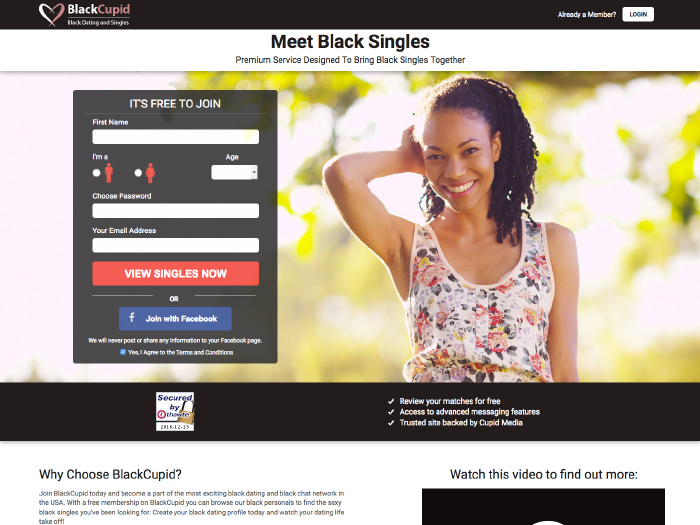 BlackCupid is an ideal website for black people, who are looking to date other singles from their own community. 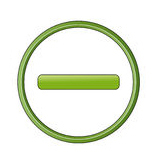 The website has a smaller fan base which makes things less complicated. Since its privacy options are good, the chances of finding scammers and fake profiles are very limited. It engages a good community of quality members to mingle with other users by providing many useful features for free. The customer service is equally supportive and assists all their members. Black people willing to break their single status must try BlackCupid at least once.